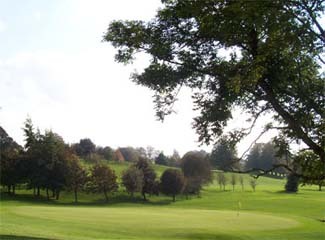 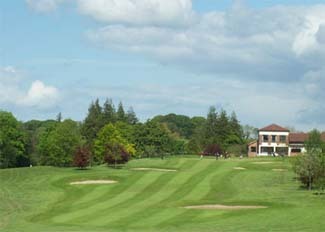 The Mullingar Course at Belvedere on the outskirts of town is the work of famous Scottish designer James Braid. 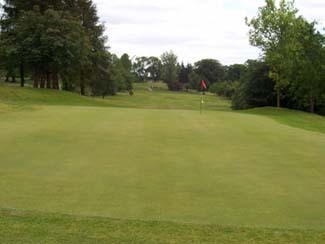 Although some 'cosmetic' changes have been made since its creation in 1935 Mullingar is essentially as its designer intended, a championship challenge set in old wooded and delightfully undulating parklands. 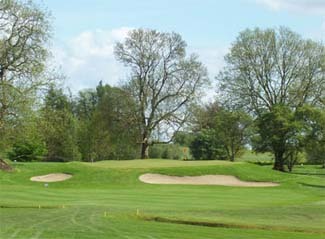 The course runs to 6685 yards with a classic par 72 balance of 10 par 4's, 4 par 5's and 4 par 3's evenly distributed over both out and inward 9's. 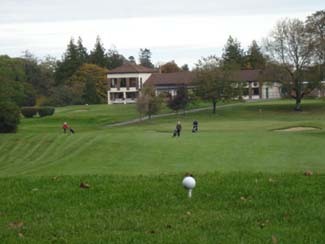 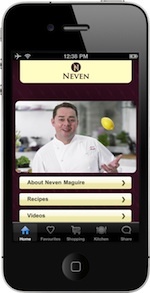 It's routing is player friendly, returning to the club house at 4, 7, and 10 giving opportunities to restock as required. 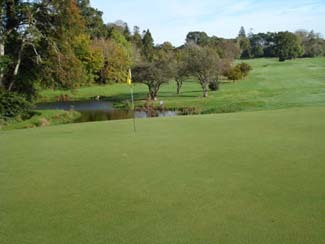 All four par 3 's are feature holes, but the 209 yard second in particular, with its elevated tee and green is considered one of the toughest one shotters in Irish golf.